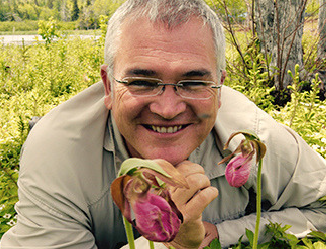 BGWA is co-sponsoring a workshop on Invasive Plant Species: Identification, Potential Harm, Eradication Measures & Management, Saturday June 1st, led by award-winning horticulturist, eco-landscaper and biodiversity expert Sean James. Click for leaflet with full details & registration instructions. As a BGWA membership benefit, current members are eligible for a $10 discount (when registering, write cheque for $25 rather than $35 as stated in leaflet, and clearly indicate you are a BGWA member.